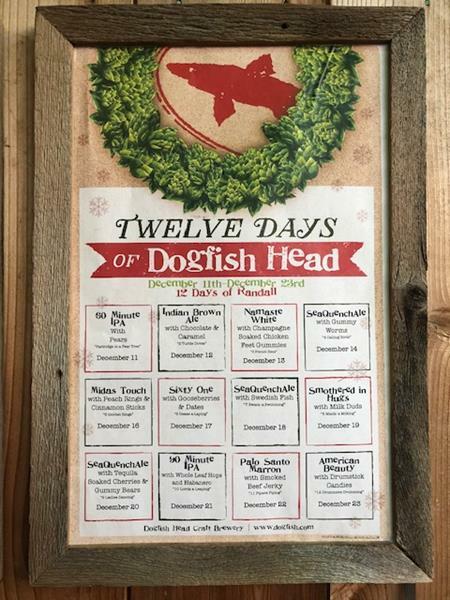 Celebrate the holiday season with us during the 'Twelve Days of Dogfish Head!' Stop by our Milton Tasting Room & Kitchen from Tuesday, December 11 through Sunday, December 23 and enjoy a different Christmas-themed Randall offering each day! Here's what to expect! 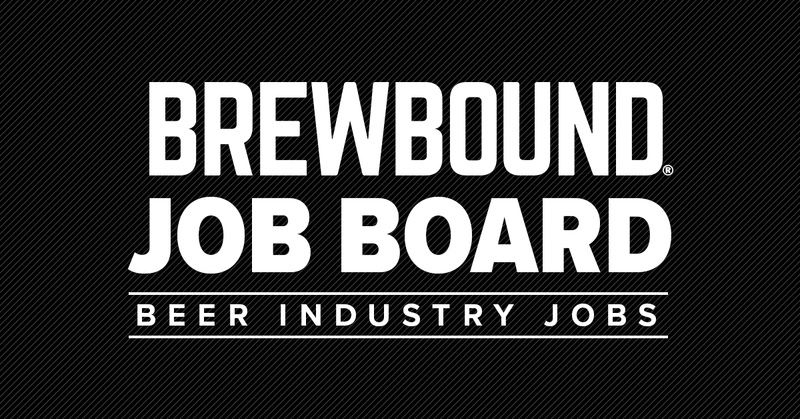 *Tasting Room & Kitchen is closed on Saturday, December 15 for a private event.